BEST-START system check: machine components, their function and position are automatically checked by each filling process. Heat energy is recovered from the hot exhaust air. 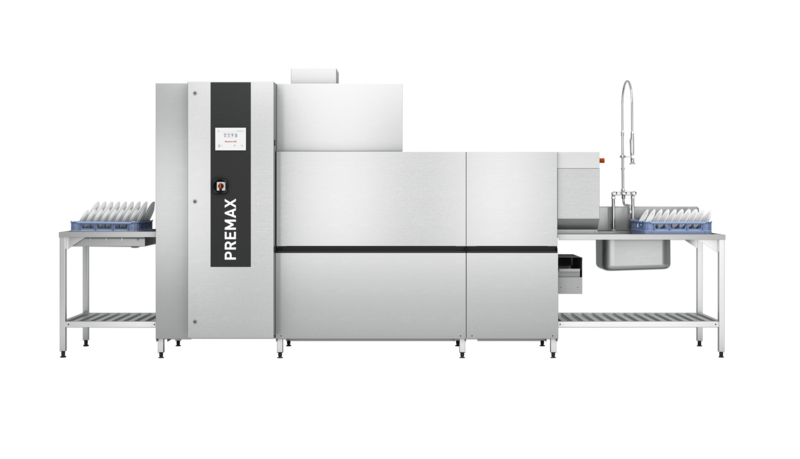 The rack-type dishwasher series CP is of modular design. 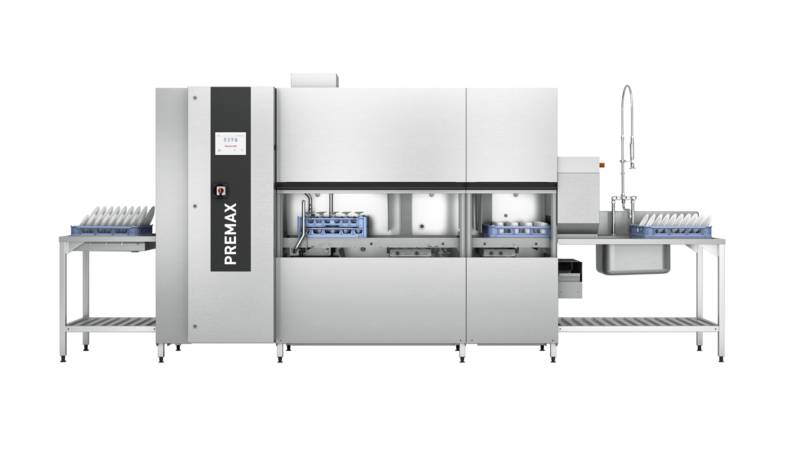 Pre-washing, washing, drying and intermediate zones are customised and specified individually for each customer with regard to performance, economy and operating convenience, so that the dishwashing solution is accurately tailored to your requirements and organisation.